The Campus Master Plan at Dordt College builds upon the strategic focus of developing community both on campus and with local neighbors. Spaces for living and learning provide for the expansion of existing programs and the development of new programs to create a more connected and coherent campus. A new academic facility provides for the flexible development of classroom and lab space for new programs. The cohesion of campus is accomplished by a focus on student engagement and success. Building upon Dordt’s strength in creating a sense of community on campus, improvements to facilities, common spaces, and venues create stronger connections to neighbors and invite engagement consistent with Dordt College’s educational framework. 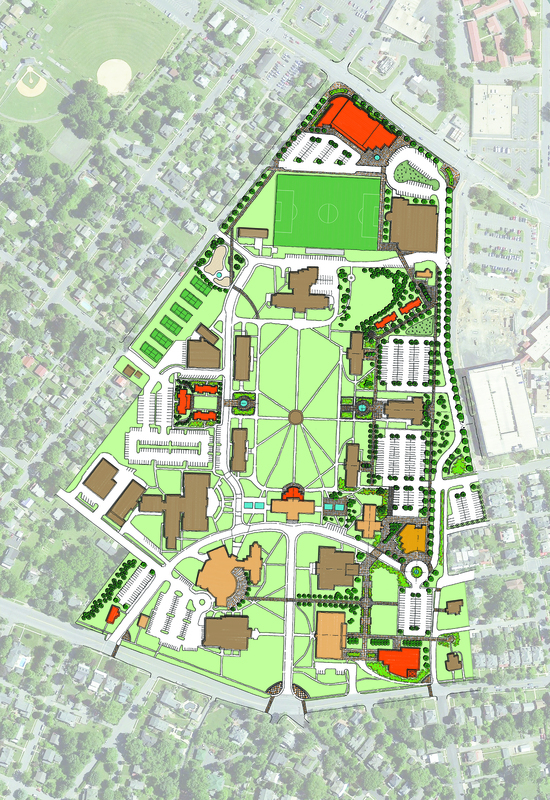 The plan was completed in 2016 and includes the expansion of new academic programs, a new student center experience, and renovated student housing.